We do it every year, don’t we? Scarcely have the bells chimed in the New Year, than we’re making those resolutions to lose weight, get fitter, or just get out more. Truth is we all know it’s important to look after our wellbeing – but sometimes it seems like just too much hard work. We’re getting older, our joints are packing up and it’s easier to get tired. The media can makes us think that wellbeing is all about eating kale and drinking wheat grass, running marathons or cycling like Bradley Wiggins; but simply making positive changes to your life, getting active in whatever way you can and meeting new people can really make a difference, emotionally as well as physically. 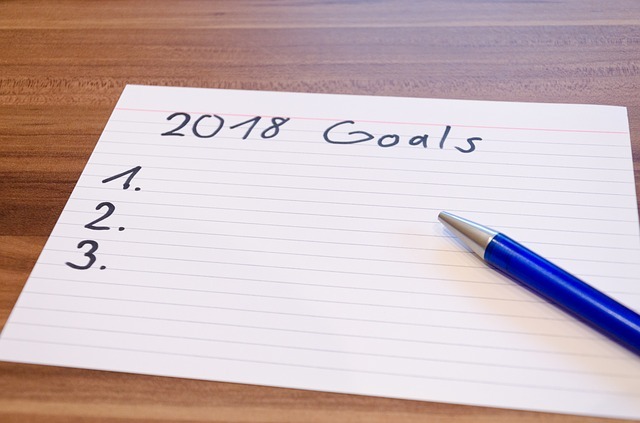 There are lots of things you can do to boost your wellbeing this year however thalidomide has affected you – from getting private physio with your health grant, eating sensibly – in a way you can sustain – or enjoying the company of new people, doing the things you love to do. 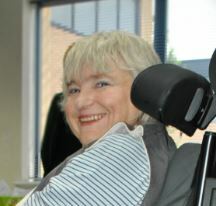 Kath, a mum who relies on a wheelchair outside the home thought she’d never get rid of the pain of her bad back and was piling on the pounds. Taking charge of her wellbeing a bit more led her to meet new people at the Trust’s ‘Fit for Future’ event and now she’s part of a regular diet and fitness group on Facebook, supporting each other and having a blast. 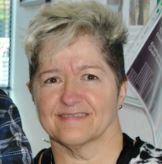 Helen, discovered that eliminating foods that disagreed with her from her diet and walking with friends changed her life. Last year she took part in the Neon Night Walk for her local hospice, and she now takes a friend with early onset Alzheimer’s for walks with her and their friends – spreading the wellbeing around. Helen says : “ Paying attention to diet and exercise really makes a difference – but it can be hard to make a start.I’d advise anyone thinking of making some changes to make an appointment, with a trainer, or at a class. You’re less likely to back out if you think you’ll be letting people down." And as for Liz, who would’ve guessed that the key to a healthy, happy life lay in.......line dancing! Kath, Helen and Liz are just three beneficiaries who have found that just changing one thing boosted their wellbeing for a fitter future. Try their tips for making it happen for you – and get a whole new lease of life. So come on, what are you waiting for? Have a healthy, happy 2018!